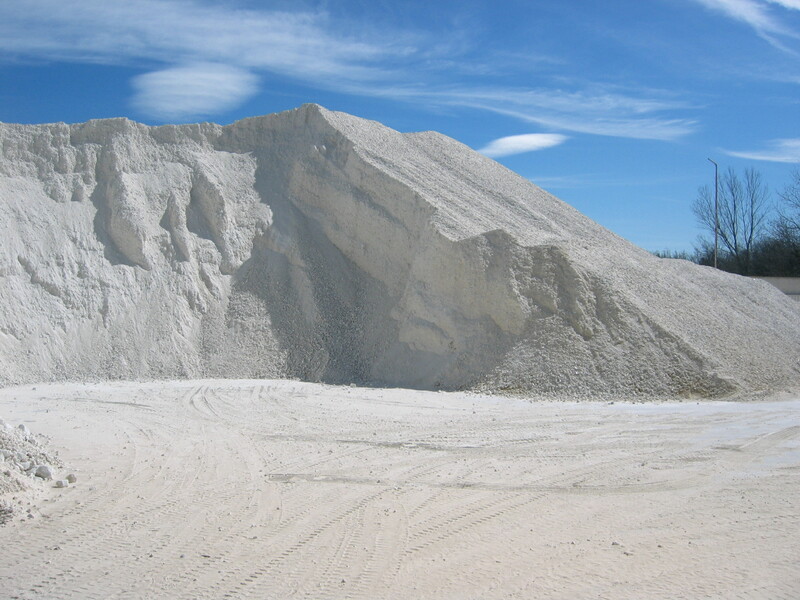 The range of powder MIBER INDUTALC has become a market reference. They are high purity talcs with lamellar structure, specially selected to achieve extraordinary whiteness. Thanks to the use of the most advanced milling systems, we got excellent fineness and a wide range of products for all kind of industries such as paints and varnishes, plastics, ceramics, food, cosmetics, pharmaceuticals, etc.